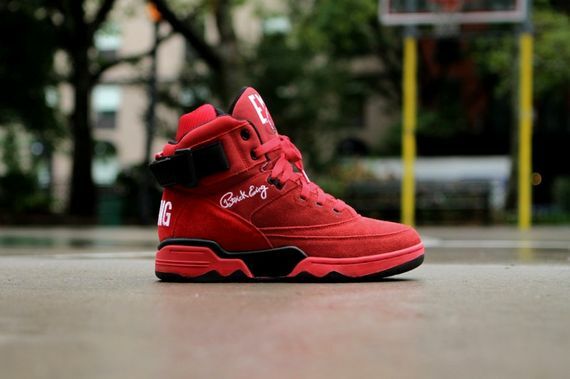 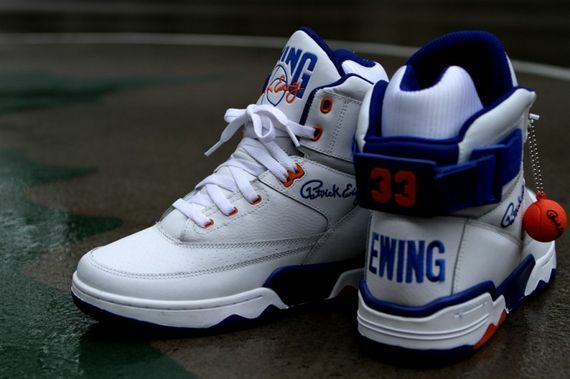 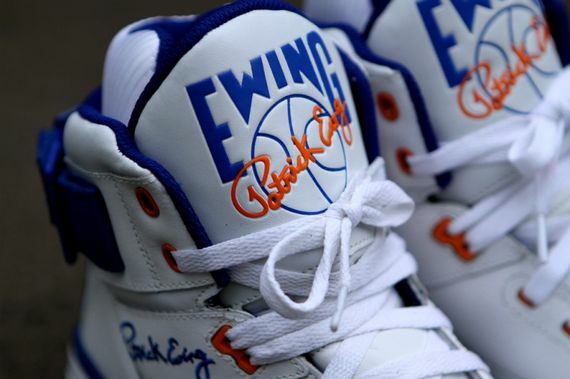 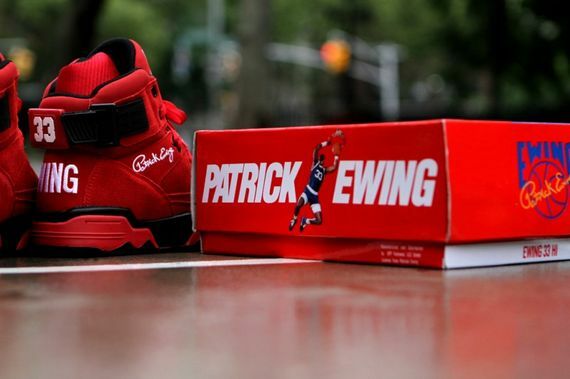 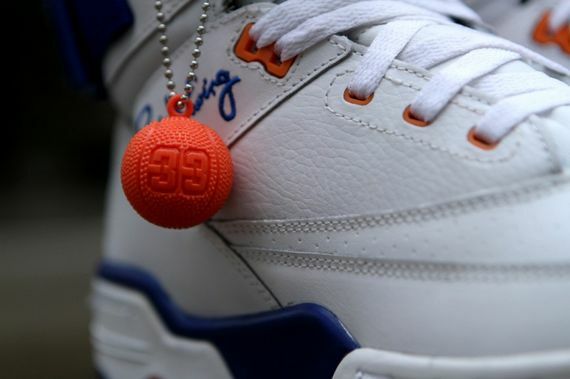 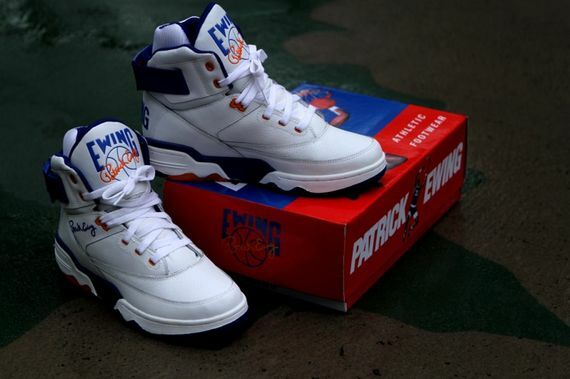 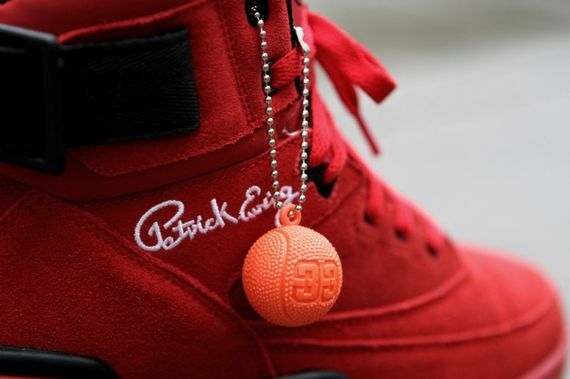 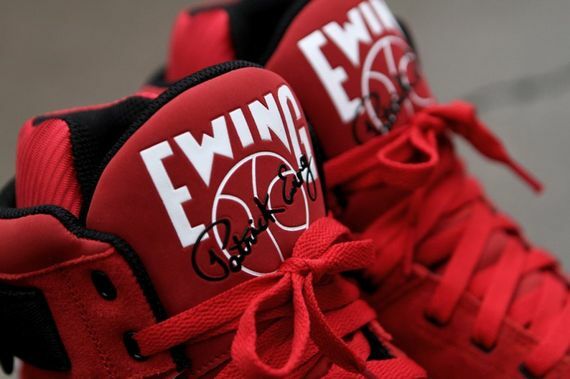 Just like the 1980’s, the Ewing Brand brings back their classic Box and memorable key chain, that released with the Ewing Hi over 20 years ago. 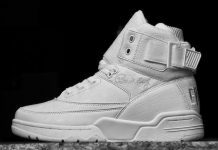 On August 31st, two colorways are scheduled to release at select retailers including Kith NYC at a retail price of $100. 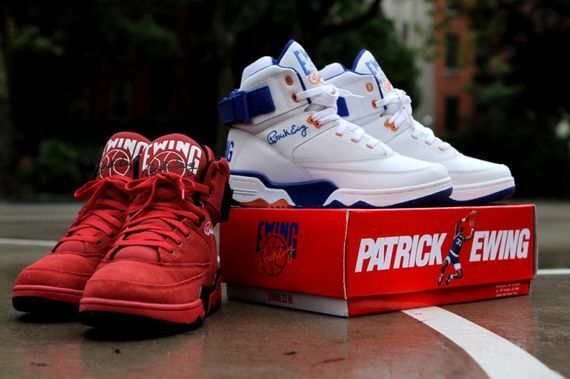 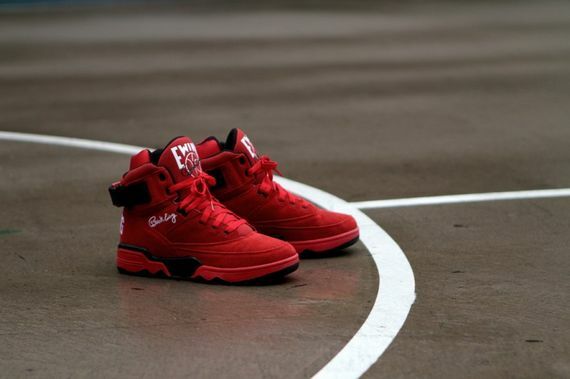 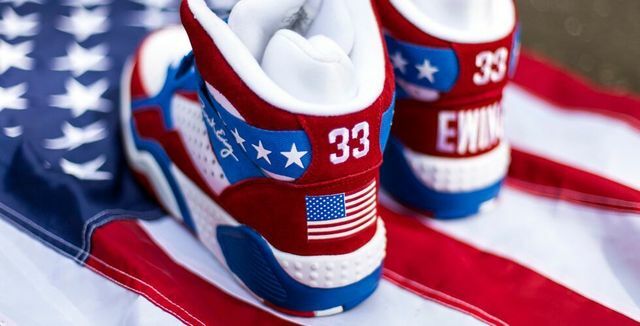 Check out the latest photos and let us know if you’ll be picking these pairs up. 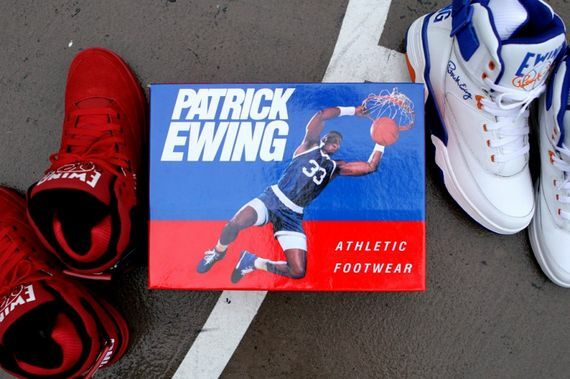 Would like a pair of them red ones!